There are characteristics in Multiple Sclerosis (MS) that can be identified, such as: Demyelination and Gliosis (Scar Tissue). This affectations can happen in different parts of the Central Nervous System (CNS), with different appearance in time causing selective destruction of myelin. Around 350,000 Americans are affected by MS, and 2.5 millions worldwide. 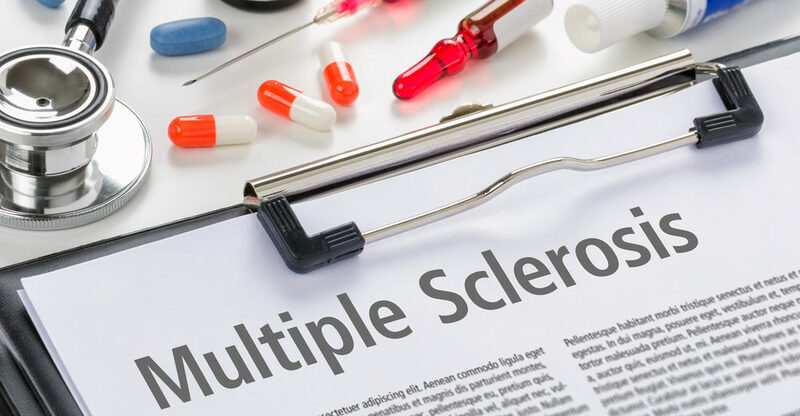 More than half of the patients with MS have specific autoantibodies against myelin stimulating its demyelination and activates macrophages, that cause blockage in the neurological transmission. In some cases there is an association with an increased risk of infectious mononucleosis (associated with late infection with EBV); the major histocompatibility complex in the 6th chromosome it is found related with MS, having a genetic background. Multiple sclerosis can start suddenly or insidiously. Limb weakness can manifest itself in the form of loss of power or dexterity, fatigue or gait disturbances; Ataxia usually manifests itself as cerebellar tremors; Cognitive dysfunction may include amnesia, decreased attention, difficulty solving problems. 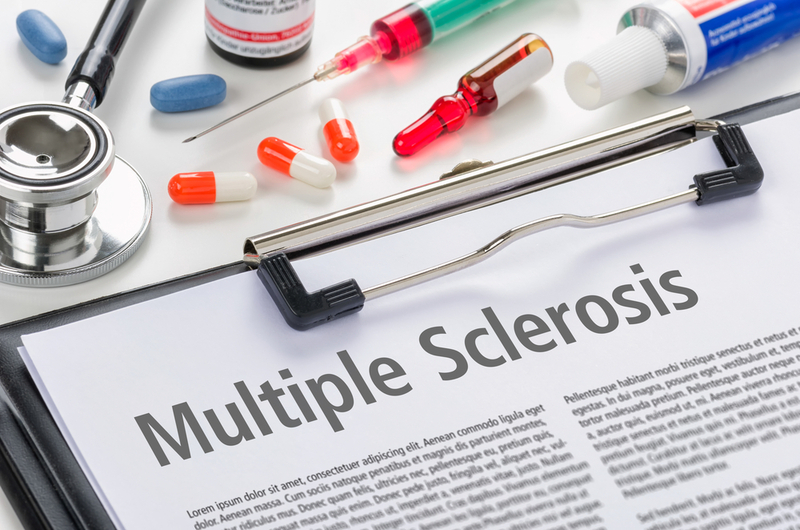 Emerging evidence has demonstrated that the presence of comorbidities may delay MS diagnosis, increase the rate of disability progression, reduce the quality of life and increase the hazard of death.